The REAL SIMPLE Method to Organizing Every Room: And How to Keep It that Way by the Editors at REAL SIMPLE magazine is a great resource for decluttering your home, room by room. It has practical advice, real solutions, easy to use methods, checklists, and colorful photographs to inspire you to organize your home and keep it that way. For those wanting to get their home in order, this is a complete and concise manual to guide one through the process, instill habits, and a strategy for the long term. It goes through each room, large or small, and provides reasonable tactics to help one when the task seems overwhelming. Starting with the approach, a new set of rules to live by, questions to ask oneself about tangible items, and no-guilt instructions is a great first step. Real life situations and input from well-known organization experts enhance the content with practical tips. It’s not just about organization. It has laundry tips for getting out stains, pattern combinations, when to wash items like duvets and quilt. The methods that really work: how to set a table, how often to replace products, how to clean unique items like makeup brushes, organization items which work in drawers or on shelves, where to place high use items in the home, and so much more. I looked around my house and picked the kitchen to do one thing. 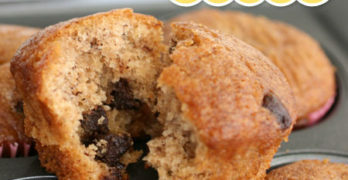 I noticed a bunch of baking goods just piled in a corner of the pantry. I already had a basket and decided to repurpose it. I organized the items in the basket, tossed things which were old, and found other items in the pantry to add to the basket. Not only does all of this fit in the same corner, I freed up other space in the pantry. Inspired, I decided to tackle another space—the powder room. 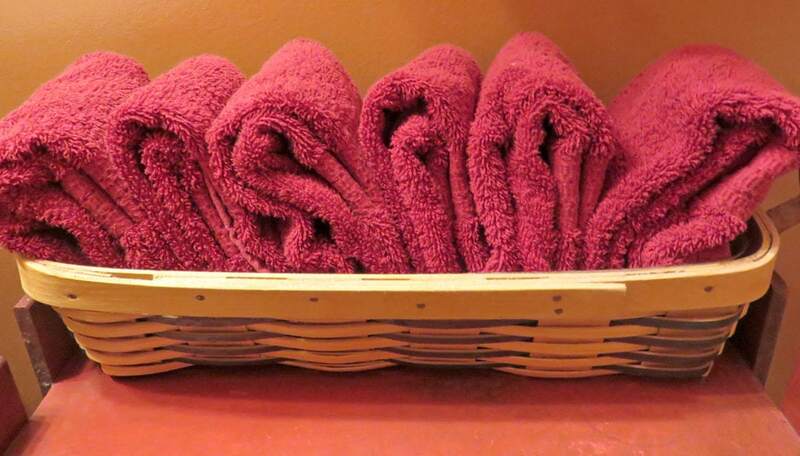 I placed the hand towels—all in the same color and size which makes it easy to know which room they go in—neatly folded in a basket and placed that on a little table. 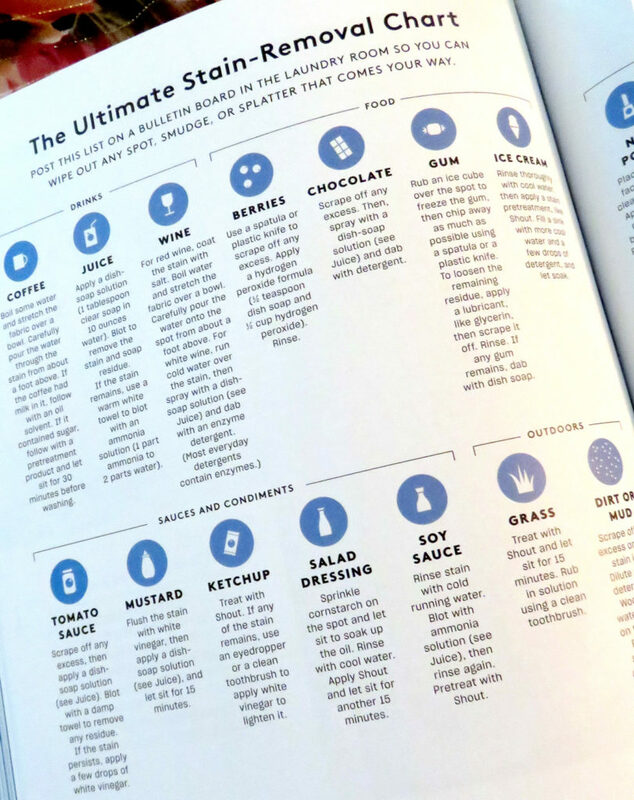 The REAL SIMPLE Method to Organizing Every Room: And How to Keep It that Way is the perfect go-to handbook to be used over and over again as you simplify and organize your life while creating better habits every day. 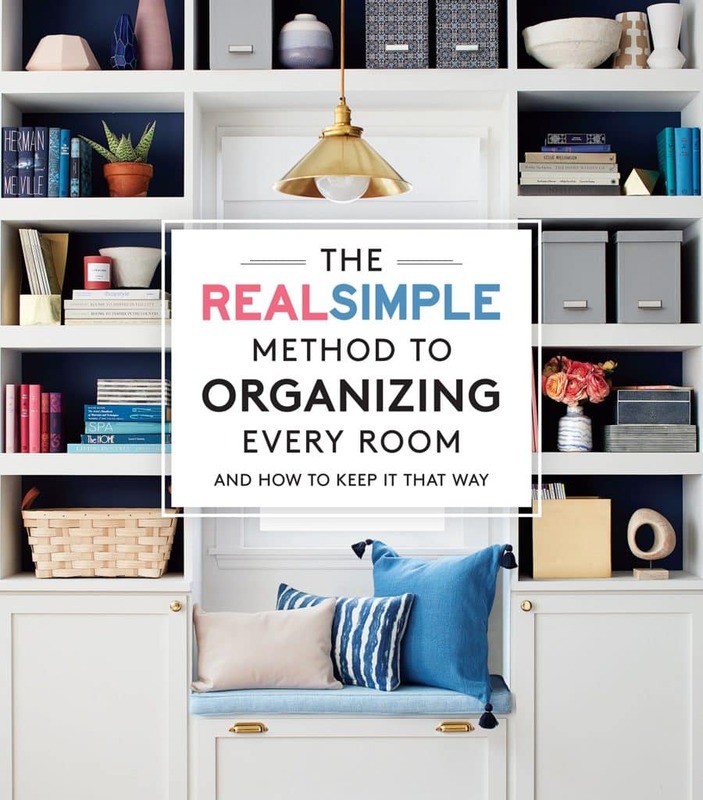 The REAL SIMPLE Method to Organizing Every Room: And How to Keep It that Way is available in bookstores and on Amazon.com.